Text-to-911 sounds like a great idea. However, I would take the CTIA's advice and not use it at this time. Why risk it? 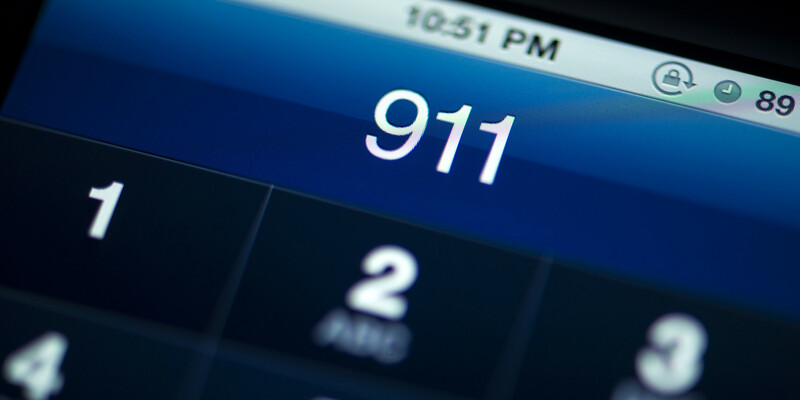 Does your local emergency call center accept 911 texts? Click here to find out now. See also: AT&T To Begin Offering Voice-Over-LTE In Select Markets Later This Month, Sprint-T-Mobile US Merger Could Be Announced This Summer, and Is Apple's iPhone Coming Soon To T-Mobile's MetroPCS Prepaid Brand?